Below is the abstract for a paper addressing the previous blog’s Athenian project. It was accepted for presentation and publication in IEEE Ethics in Science and Technology, though we were forced to shelve it for the time being, and so the paper has yet to be written. We will get round to it sooner rather than later–as it is a topic near and dear to our hearts. 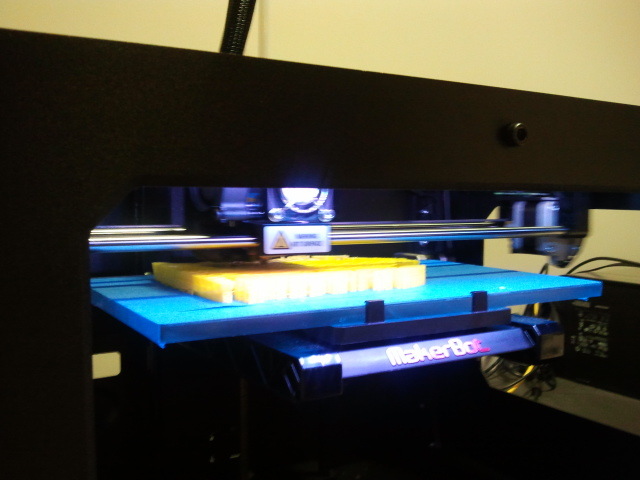 In increasingly small amounts of time, it is possible to collect substantial amounts of data suitable for three-dimensional digital modeling of cultural heritage sites and museum artifact and replicate them through 3D printing. Though all of this data can be acquired legally and within the laws and regulations of the various monument and museum authorities-one can, in essence, “steal” a digital copy of a cultural heritage site or archaeological artifact. The ease with which digital and physical replication technologies are changing engagement with and access to cultural heritage needs to be addressed in order for ethical and polite international standards of interaction with the past to even be considered, let alone implemented. What levels of permission for dissemination are required for digital documentation of the world’s cultural heritage? Amateur variants are readily available online- why must professional cultural heritage work of higher quality and higher levels of access be more strictly constrained if a tourist can easily collect solid sets of data? What levels of quality control for digitization and replication need to be in place to maintain a digital artifact’s pseudo-authenticity and credibility within this variable network of data collection? This paper will outline a recent experiment by two cultural heritage diagnosticians from the Center of Interdisciplinary Science for Art, Architecture, and Archaeology (CISA3) at the University of California, San Diego who legally collected a large set of unofficial data over the course of two days in Athens and the implications of the ease with which the digital past can be permissively accessed by tourists and by scholars. Who owns an obtainable digital past? How do we maintain its quality control? What balance can be achieved between the trained authorities that maintain our cultural heritage in museums and national park sites and their need to have sustainable, economic control over these systems in order to continue to operate and maintain the veracity and authenticity of the original archaeological artifacts and spaces- and a public audience increasingly engaged in the past through the expansion of digital visualizations, replications, and open access. And how much power should the software which models data and simultaneously collects their own copy of the data set for a mass databases of these objects have in comparison to the new generations of traditional gatekeepers of cultural heritage and the aforementioned citizen scientist tourists who collect their own data? what do balances of legislation, economic policy, and most importantly- technological innovation are needed to maintain and mediate the physical and digital layers of cultural heritage that are coming into existence in museums and on archaeological sites? As technology is changing the way humanity engages with time and space, we must consider new questions of access and control. We must figure out a sustainable system to access the past as surely as we must appoint or reappoint new gatekeepers. 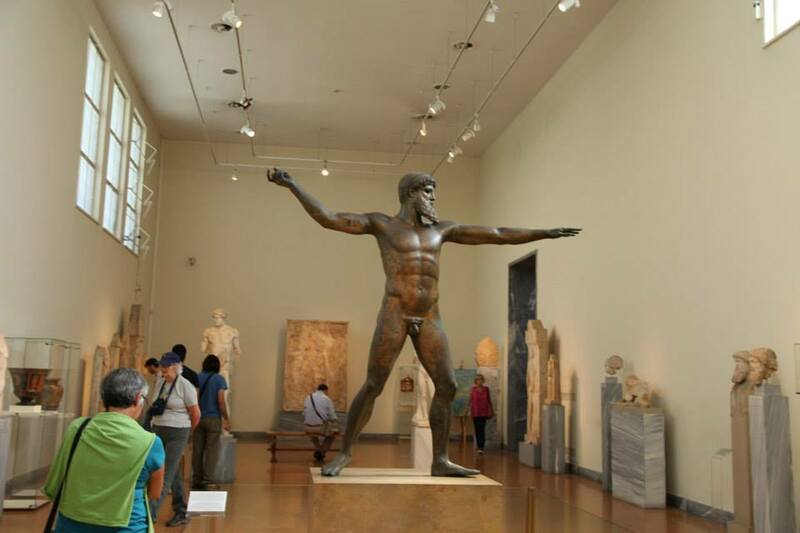 Below is the series of images associated with our photography in the National Archaeology Museums of Athens of the Artemision Bronze, and the subsequent 3D printing of an action-figured size version of the artifact. 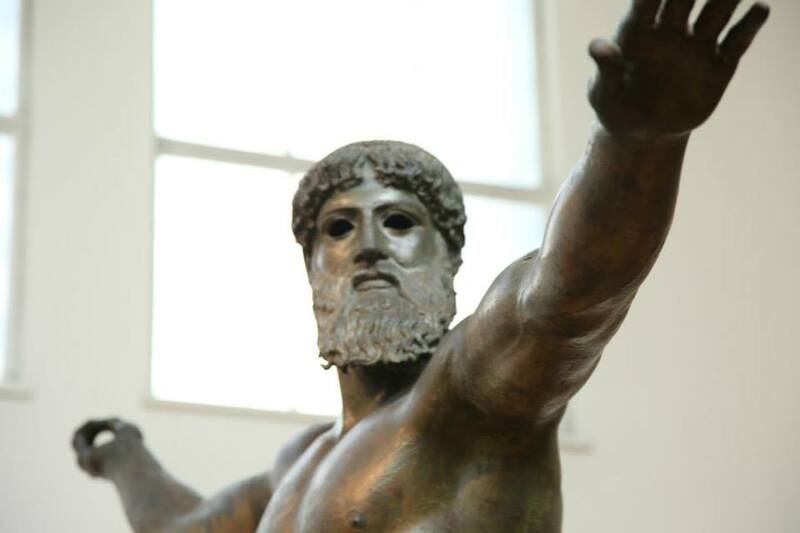 The Artemision Bronze of Zeus or Poseidon- also known as the Lightning Bearer is the central focus of one of the galleries at the National Archaeology Museum of Athens. 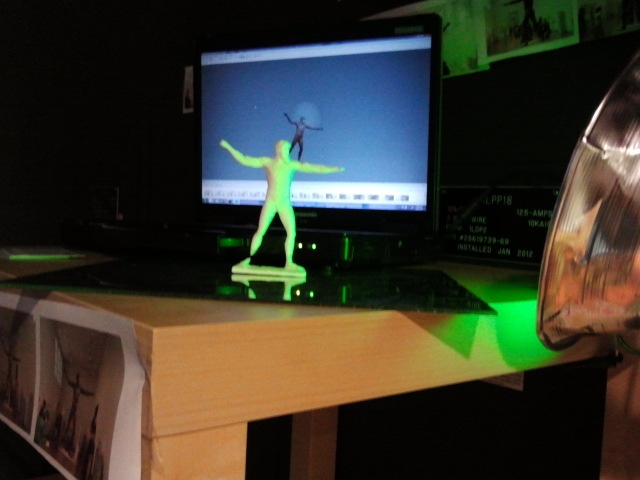 A Calit2 3D Printer at work on CISA3 projects. 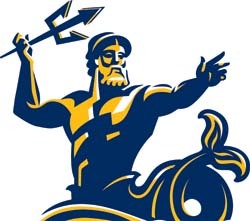 We opted to print him first since the University of California, San Diego utilizes it as the inspiration for one of their logos. 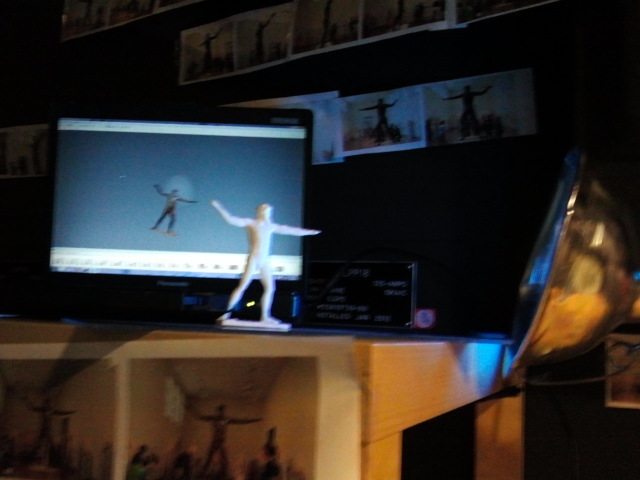 3D Printed “Action Figure” of the Artemision Bronze from the National Archaeology Museum of Athens with the 3D Model running on the screen behind it, and the photography used to print it printed on the walls. Tagged 3D Printed Archaeology, 3D Printed Artifacts, 3D Printing, archaeology, Artemision Bronze, Ashley M. Richter, Athens, Center of Interdisciplinary Science for Art Architecture and Archaeology, computer science, Cultural Heritage, Cultural Heritage Diagnostics, cyberarchaeology, Digital, digital archaeology, engineering, Greece, National Archaeology Museum of Athens, Replicating the Past, Replication, technology, University of California San Diego, Vid PetrovicBookmark the permalink.